The Raspberry Pi is a fantastic little computer capable of all sorts of things, but unfortunately it only supports one operating system at a time. Berryboot allows you to boot into as many Raspberry Pi operating systems as you want. 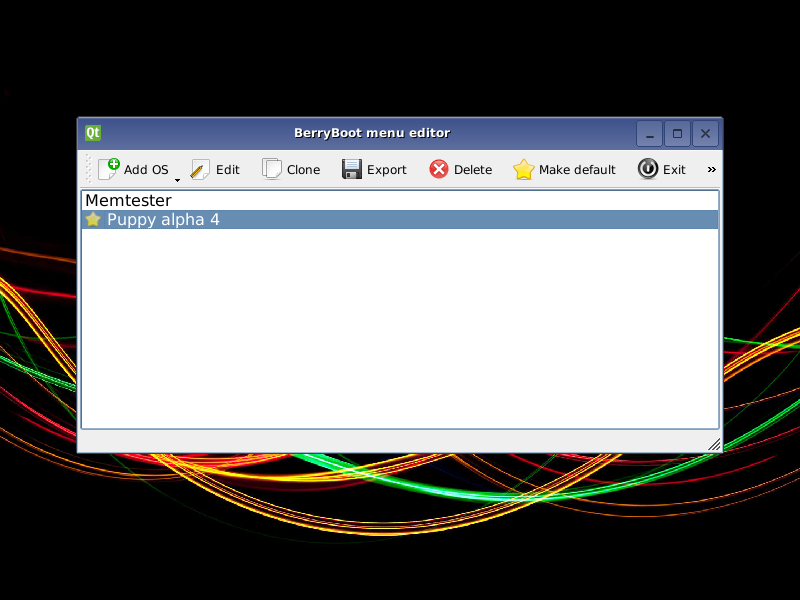 Berryboot is pretty self-explanatory. 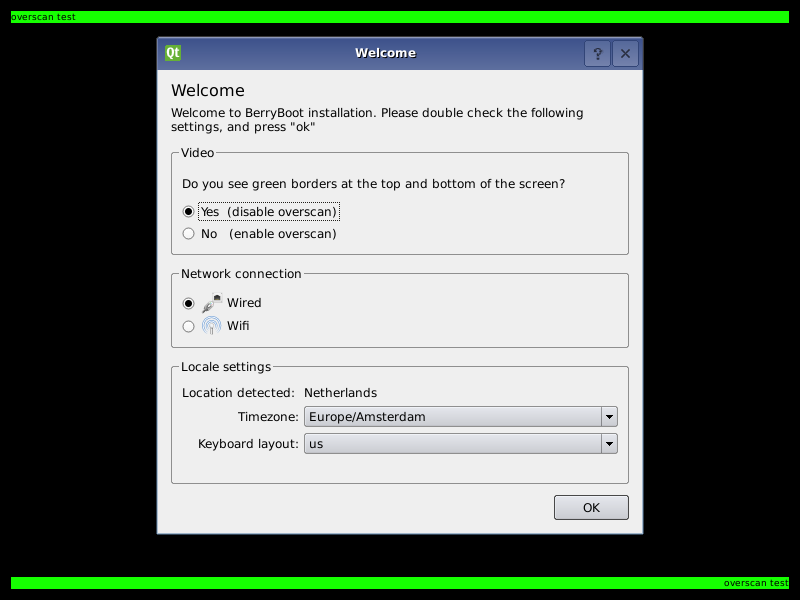 Just install Berryboot on your SD card and run the program. That fill format your SD card and give you an option to download a few of the more popular operatings systems like Rasbian, Sugar, and others. You can also add your operating systems as well, but it takes a bit of work in the command line. It’s easy enough to manually swap operating systems on a Raspberry Pi since they’re just installed on an SD card, but if you want to have them all on one card Berryboot is an easy way to do it. 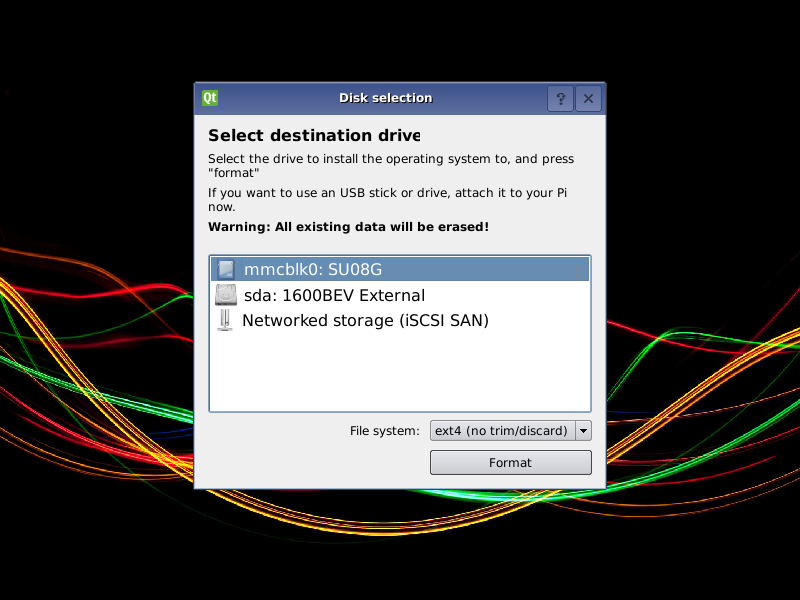 Berryboot is a simple boot selection screen, allowing you to put multiple Linux distribution on a single SD card. Extract the contents of the .zip file to a normal (FAT formatted) SD card, and put it in your Raspberry Pi. This can be simply done under Windows without any special image writer software. Select where you want to store the operating system files, and press “format” You can install the operating system files on the SD card itself or an external USB stick/disk. Be aware that if you choose an external drive, the files of the operating system will be stored there, but you still need to keep the SD card in the Pi to boot from. If you are experiencing problems unpacking the installation files to a FAT formatted SD card (the easiest and recommend installation method), you can alternatively use a tool like Win32diskimager or dd to write this disk image to the card. The disk image is meant to install Berryboot on another device, but it includes the Raspberry Pi boot files as well. You can add your own extra operating systems to the menu. However this requires that you convert your file system image to SquashFS format first. Most Raspberry Pi operating system images are disk images containing two partitions. A FAT partition with the boot loader and kernel files, and a second ext4 partition with everything else. We are interested in the second partition. If kpartx reports it created a mapping different than loop0p2 (e.g. loop4p2) mount that instead. This can happen if loop0 is already in use by something else on the system. We are excluding /lib/modules from the image, because the kernel modules shipped with Berryboot are used instead, and shared with all distributions. Some older versions of mksquashfs do not support the ”-comp lzo” option. You can leave it out to let it use gzip compression instead. Advantage of LZO is that it is faster to uncompress, which is a big plus on slow ARM devices, and therefore preferred. This does come at a cost of reduced compression ratio (LZO images are larger than gzip ones). If your image prefers to have a certain memory split use the extension .img128 .img192, .img224 or .img240 instead of .img.